Bondi’s best massages – delivered to your home, hotel or work. Book same-day or in advance Australia wide, 7 days, 8am-11pm. We bring everything! Bondi is a name that has become synonymous with “the beach” in Australia. Containing Australia’s most famous beach, the suburb of Bondi also offers a range of dining, bars, nightspots, family-friendly establishments and many other things to see and do. 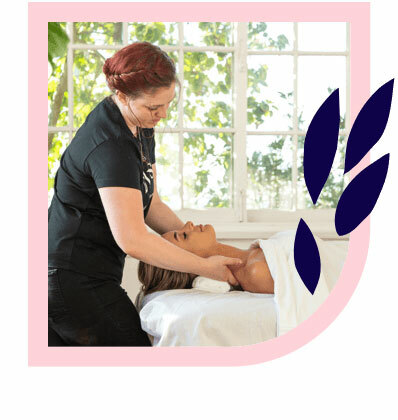 If you’re looking for a massage in Bondi, Blys can help you find the perfect massage therapist. As Austalia’s leading mobile massage service, Bondi is one of Australia’s favourite spots for a home massage. Implementing a massage into your wellness routine will help you tap into your zen and unlock your body and mind’s maximum potential. Whatever your preferred style, from remedial massage to relaxation massage, Blys therapists are trained in a range of different massage types. A strong deep tissue massage will melt away those muscle knots, and a sports massage will work your body into optimal condition. A Swedish massage can soothe the mind and muscles equally. Pregnancy massage services are also available to our Bondi mums-to-be. All massages can be enjoyed in the comfort of your own home or accommodation. 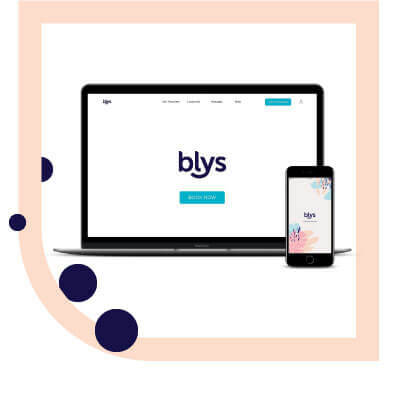 Blys makes health and wellness convenient and accessible to everyone in Bondi, so book today and feel better tomorrow!